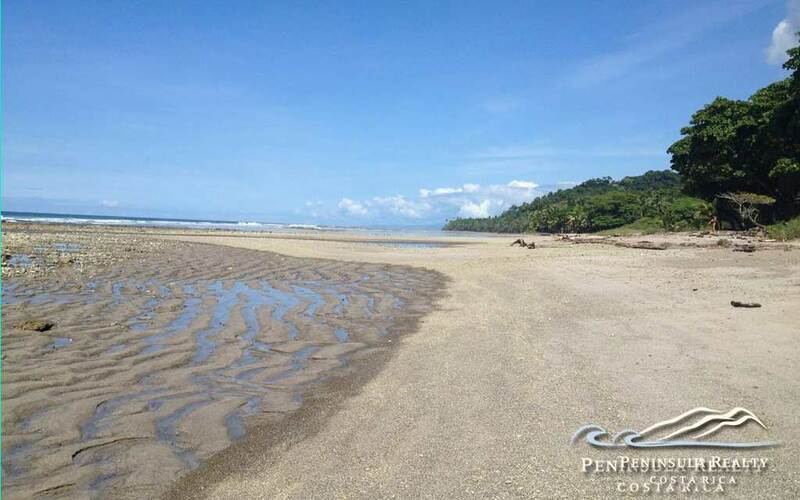 6,022 sqm with 49 meters of beach frontage and mostly the same features as above. 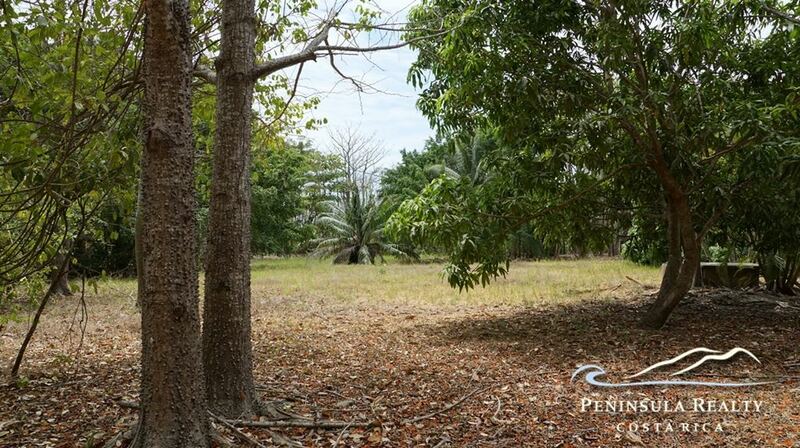 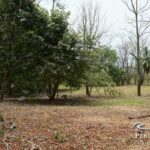 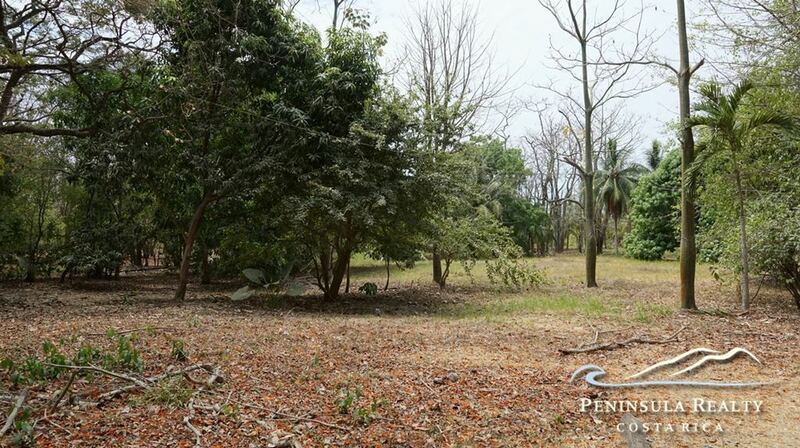 This property additionally has an own certified well and an simple caretaker house. 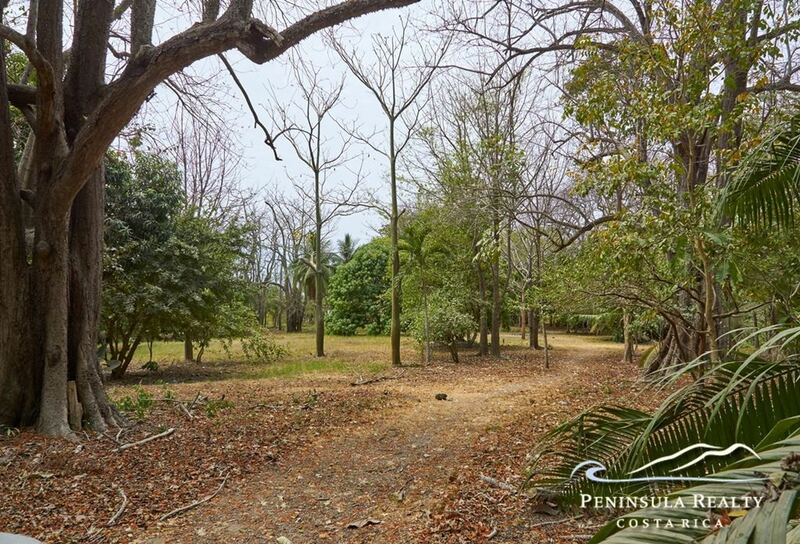 Priced at $950,000. 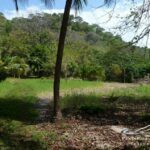 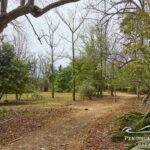 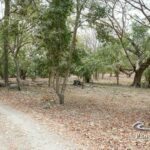 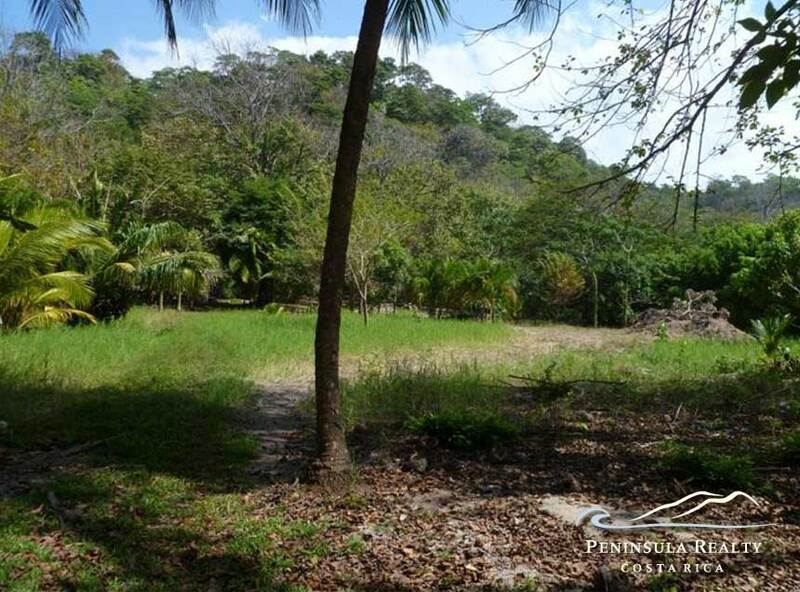 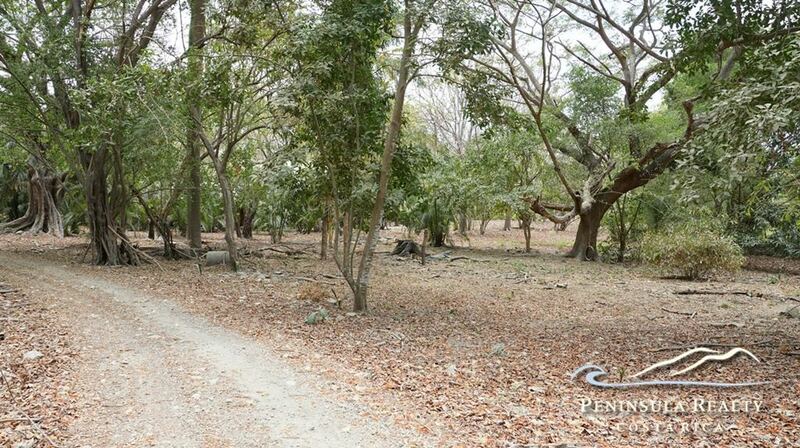 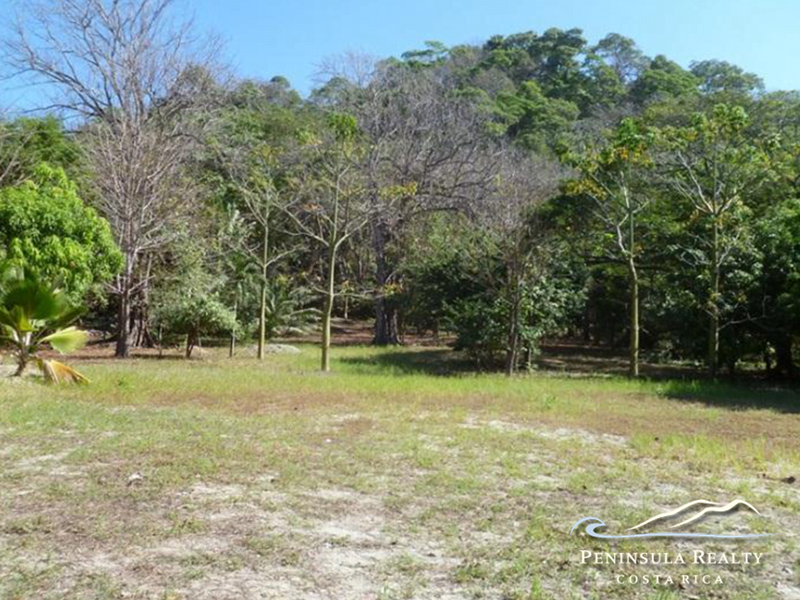 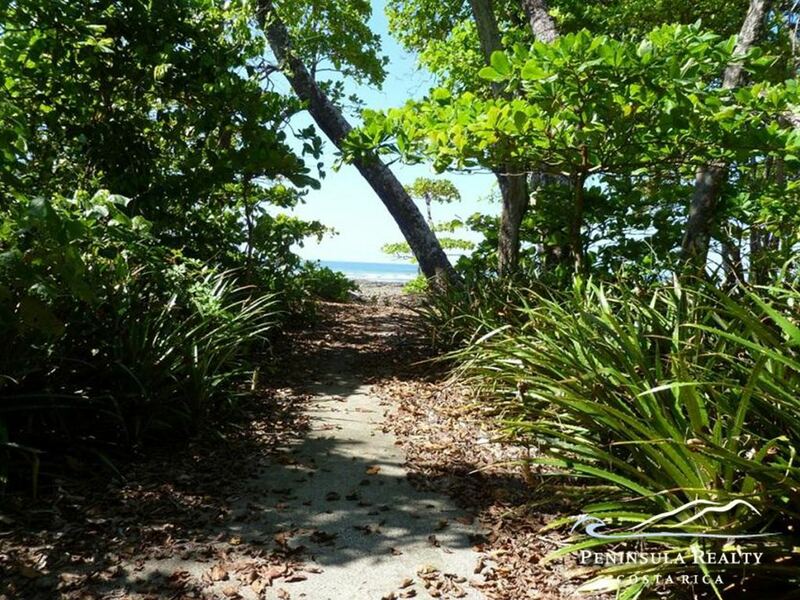 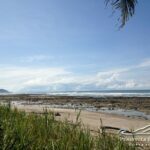 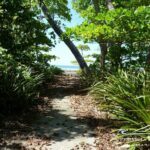 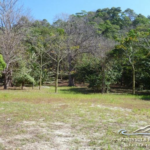 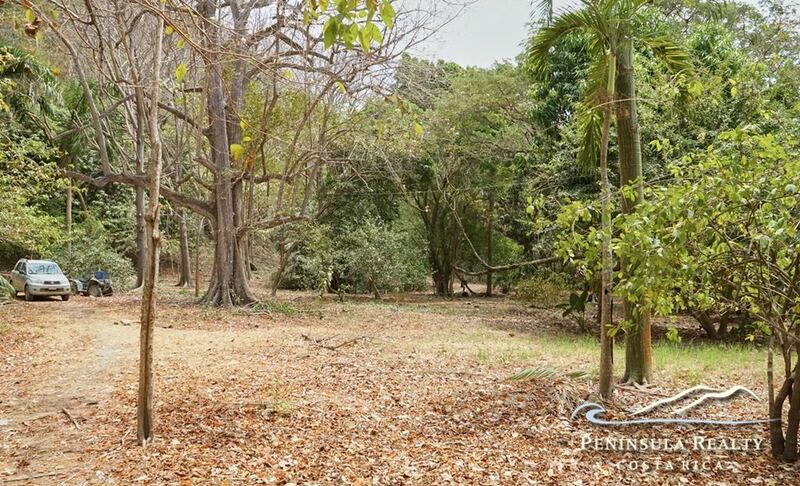 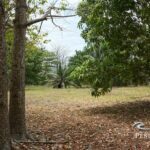 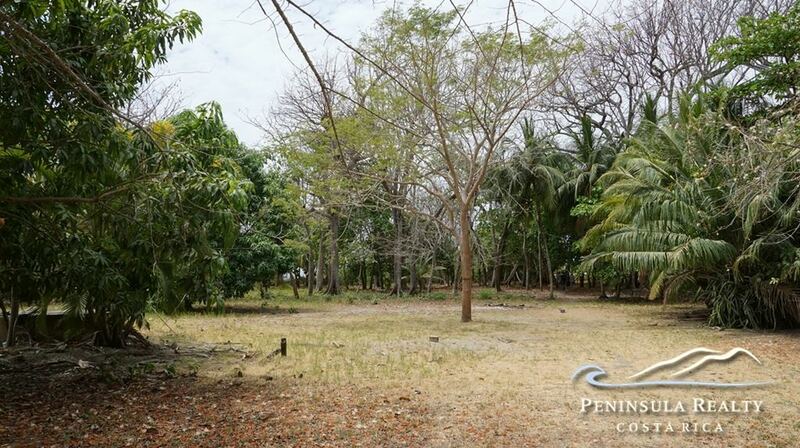 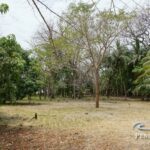 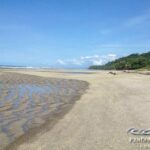 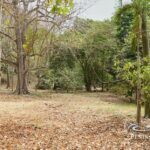 The lot is located a 5 min walk to Playa Hermosa’s wide sandy beach and to the opposite direction another 5 min walk to a large tidal pool where you can also snorkel and bathe. 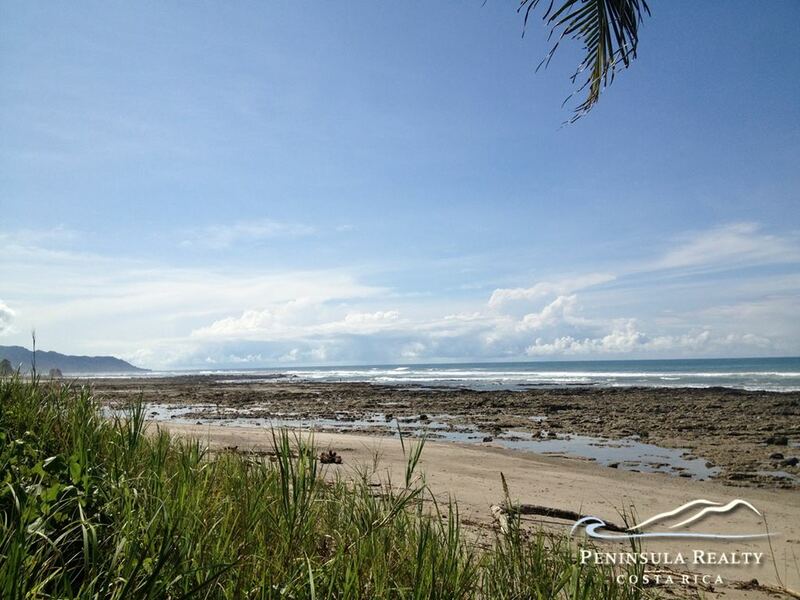 To the bi-lingual Playa Hermosa school it is a 7-min walk by foot.